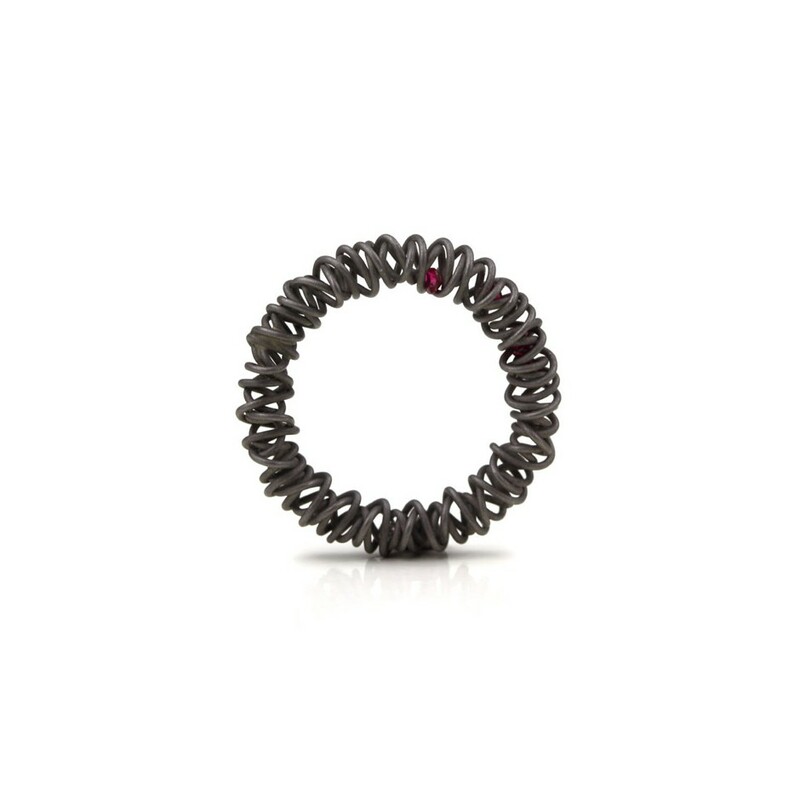 Jacek Byczewski 50 - Ring - Limited edition - Original spiral ring in steel, garnets and zirconia. 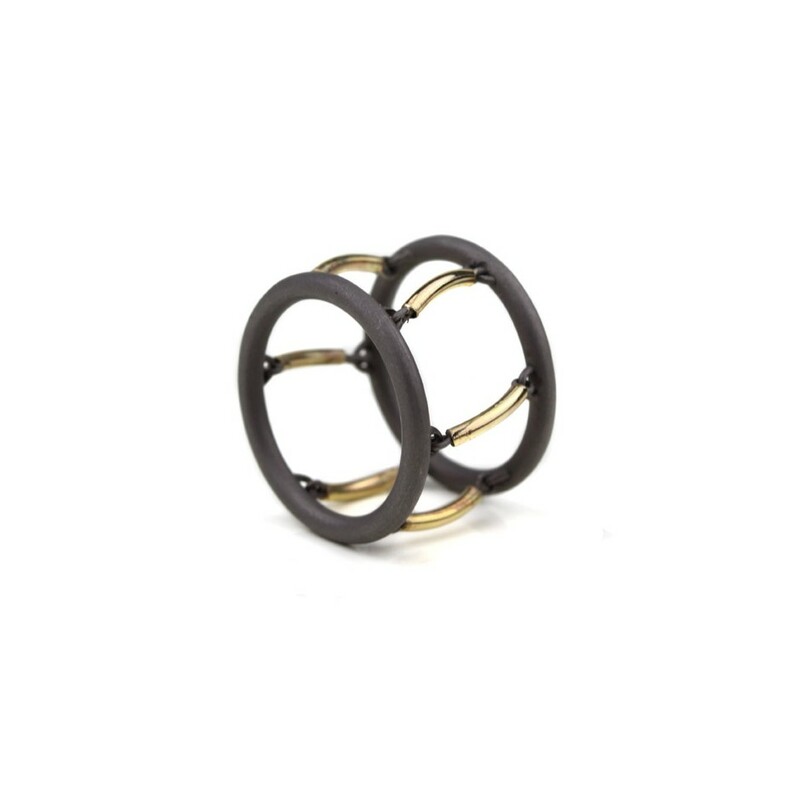 Jacek Byczewski 51 - Ring - Limited edition - Elegant modifiable ring in steel and yellow gold. 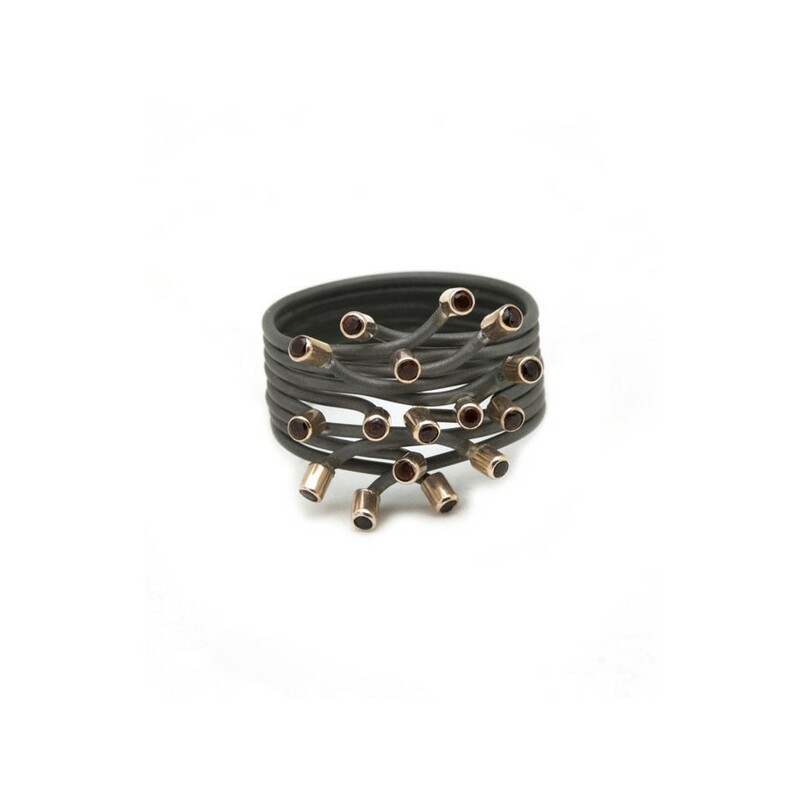 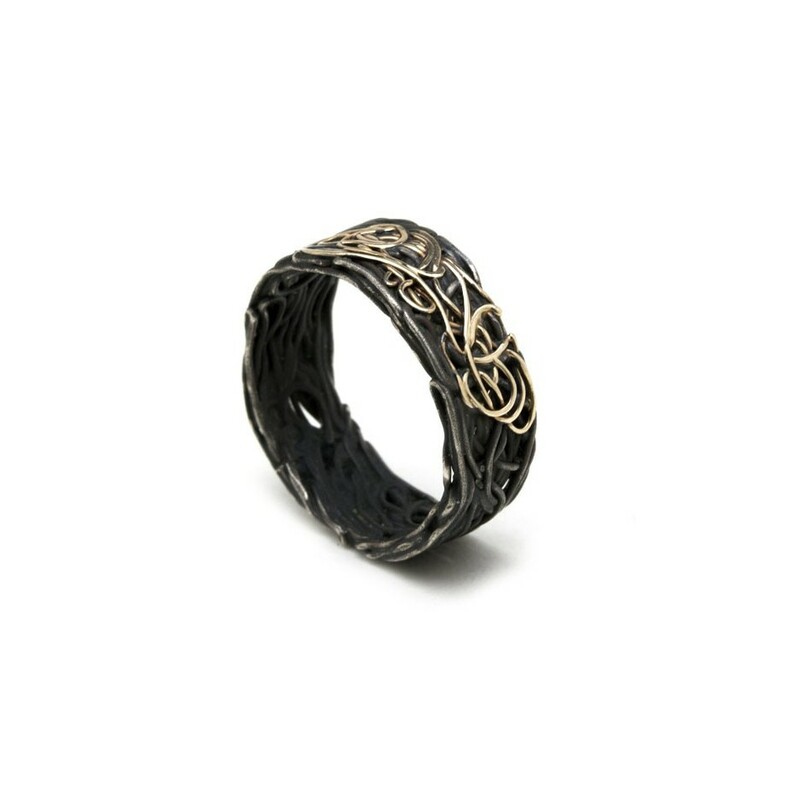 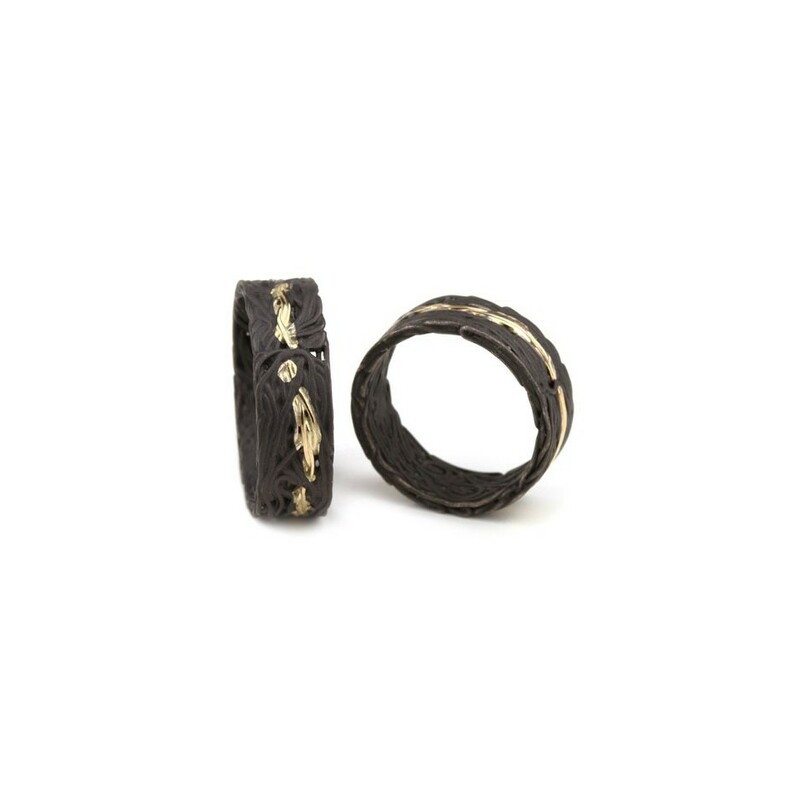 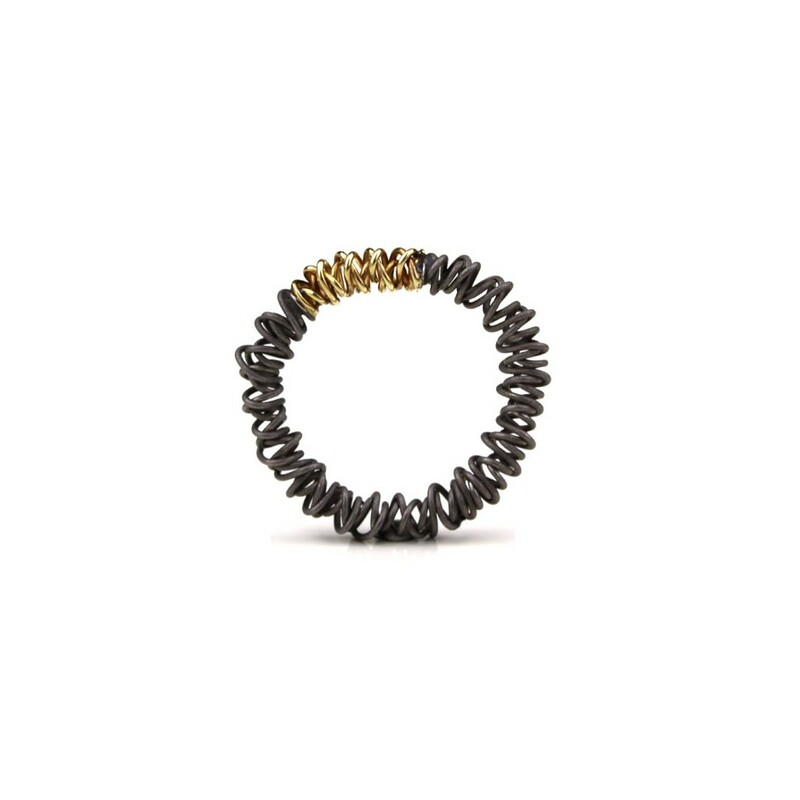 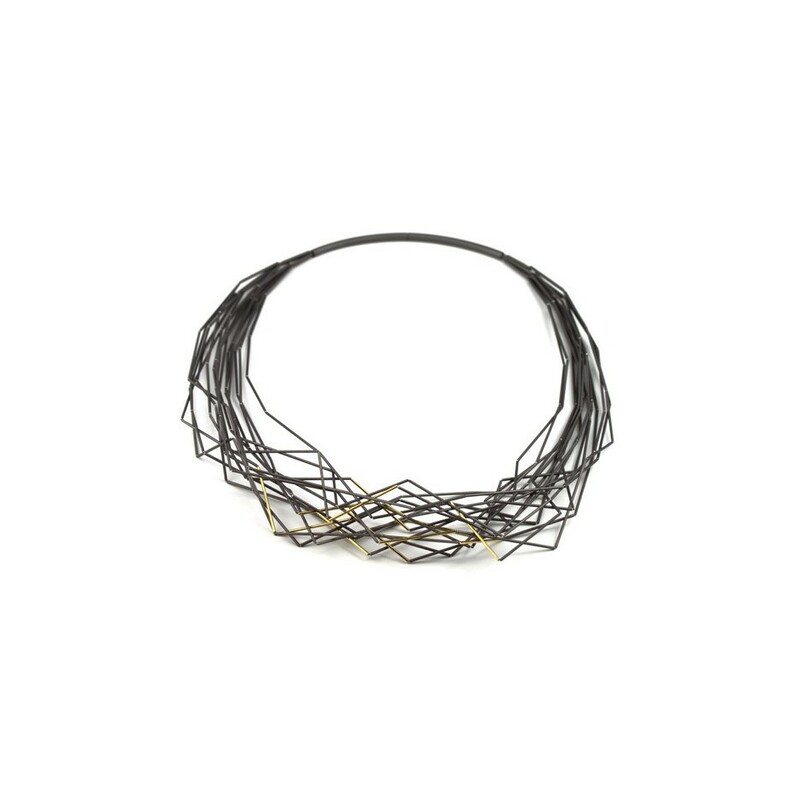 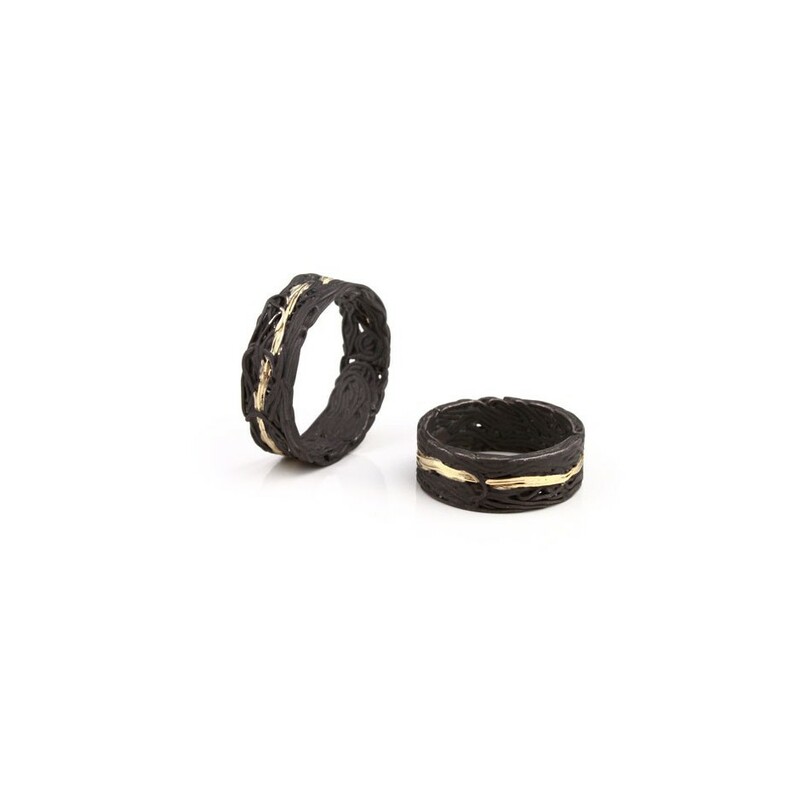 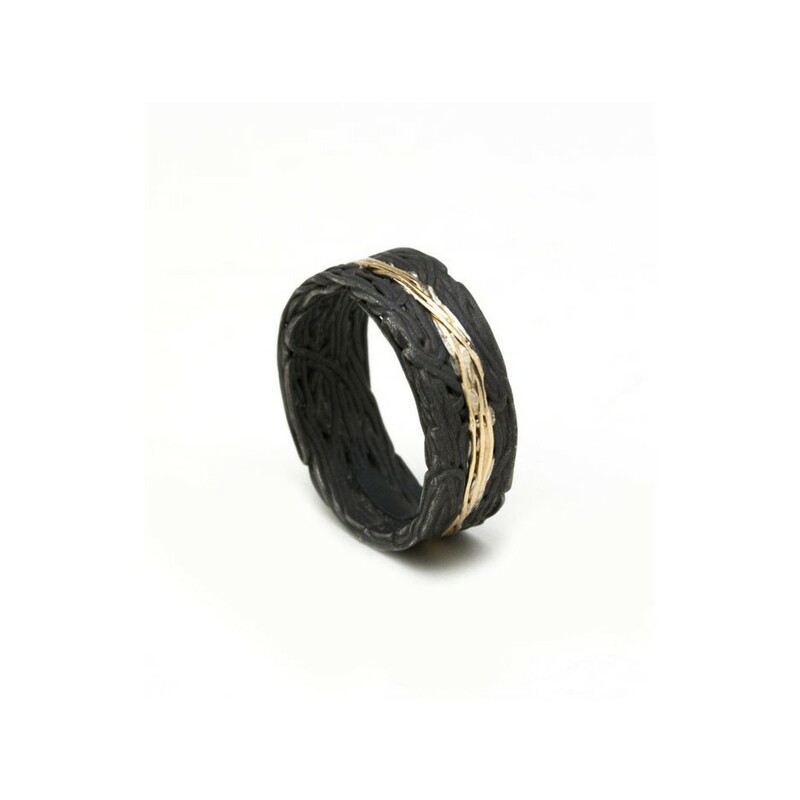 Jacek Byczewski 54 - Ring - Limited edition - Original steel ring embellished with a yellow gold insert.